Crisp, clean lines reflect its simple modern aesthetic. 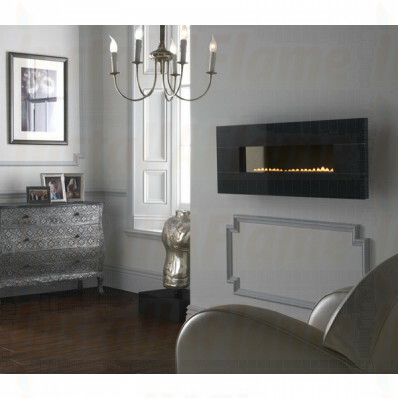 The selective use of a monochromatic palette compliments any interior backdrop allowing the vibrant flames to become centre of attention. 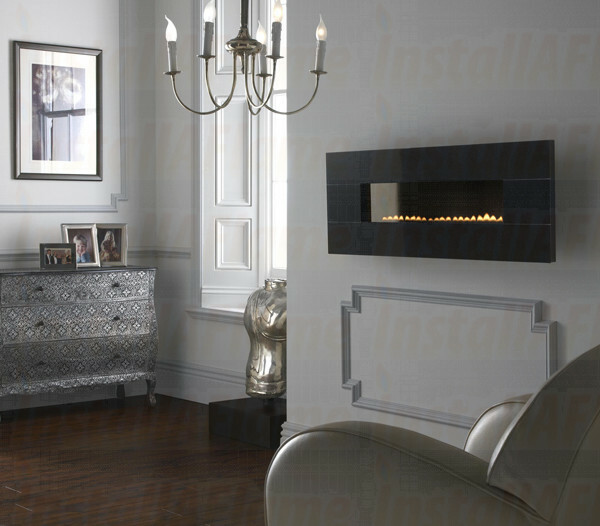 The eko 5090 flueless gas fire creates a stunning feature in any environment. The sophisticated fascias with strong exterior angles creates a sense of understated elegance for the modern interior. 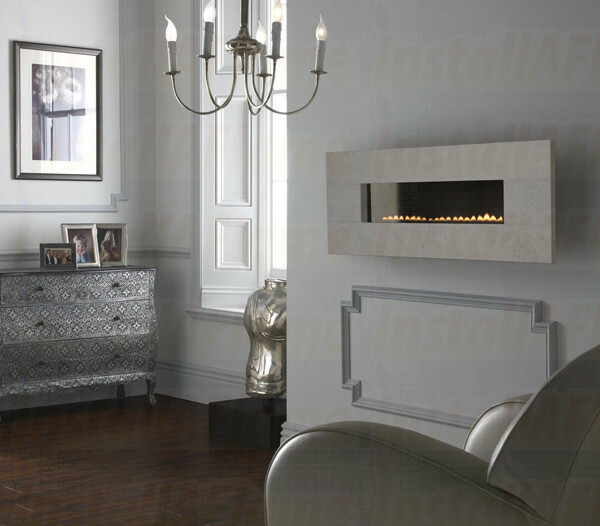 Designed to fit a minimum room size of 30m3 (typically 11'6" x 11'6" with an 8' high ceiling) the eko 5090 an be installed on virtually any wall and gives you the freedom to create a stunnlng style statement without the limltations of a flue or chimney.